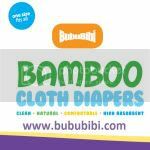 BubuBibi - www.bububibi.com - Bamboo Cloth Diapers: Happy 9th Anniversary to my husband AND Happy 36th Anniversary! Happy 9th Anniversary to my husband AND Happy 36th Anniversary! It's been 9 years since I got married, time flies. Got married at a pretty young age. We only knew each other for 9 months and we got married. Throughout this 9 years, we've gone through many ups and down, through the down time, we stayed together stronger as we have to hang on to each other riding through the wave. We've also gone through many happy times together especially with 2 of our cute little boys. I would like to dedicate this song to my husband - UNV - So In Love With You. I would also like to wish my parents a Happy 36th Anniversary. I choose May 18th because it was my parent's anniversary and I always hope that my marriage will be like theirs. That I feel this way…. 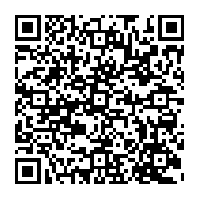 There isn't anything that i will demand..
From this day on and forever, ( I will…..) Ahhhhhh…….